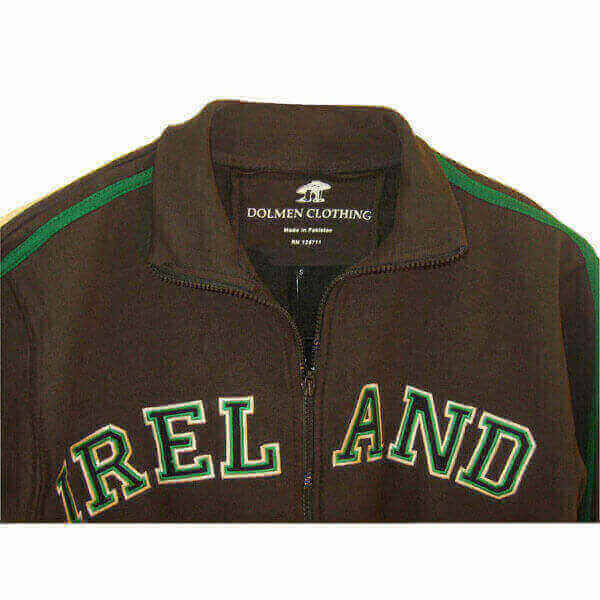 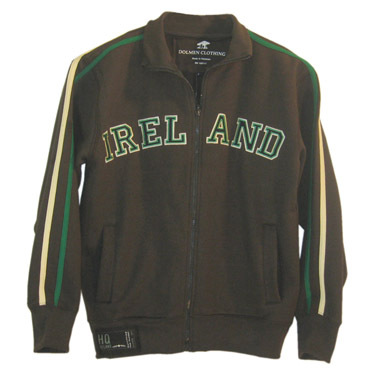 A handsome Irish jacket, great for all sporting occasions. 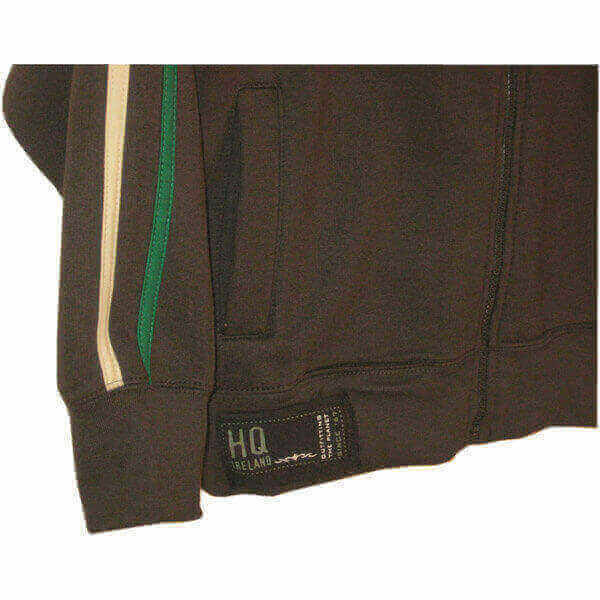 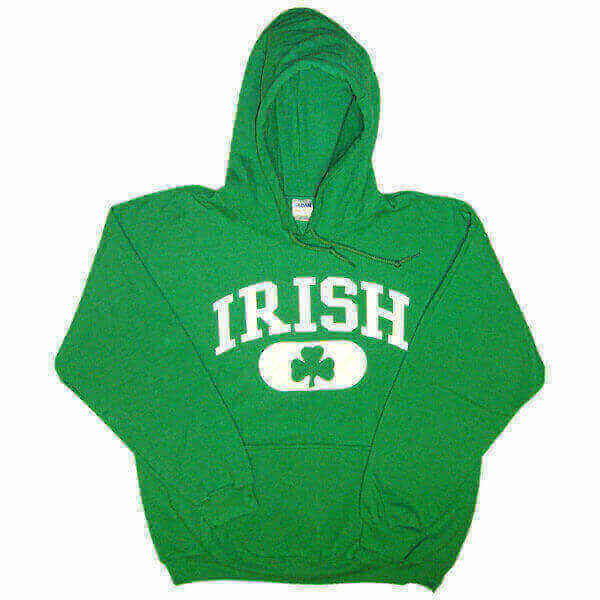 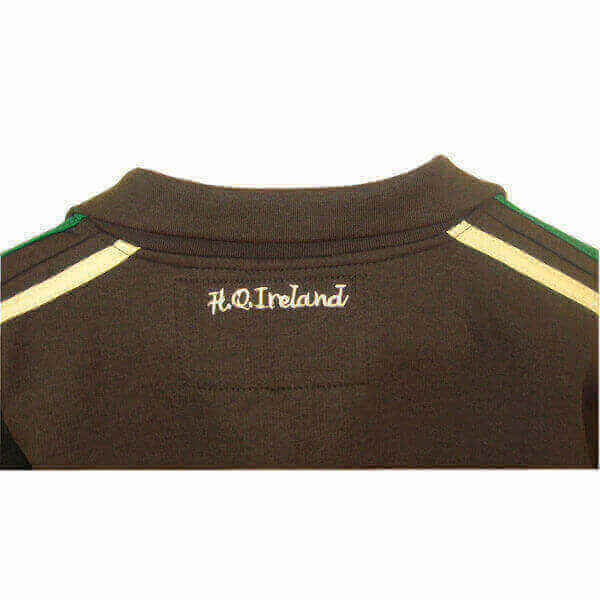 Full zipper, embroidered with the word Ireland and two pockets at the front. 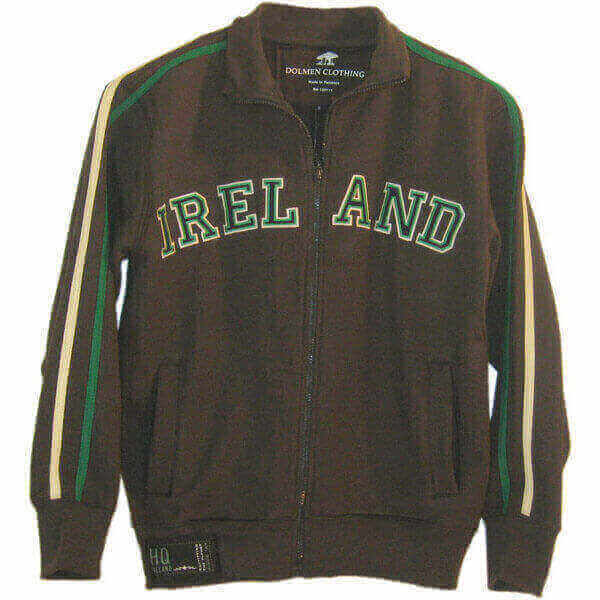 These starter style jackets are very fashionable at the moment.